Long time no see, some would say. But I must admit that I have used all this time to learn something new, acquire and implement some new knowledge. As said many times before, one should always invest in its professional development for the purpose of creating and imprvoing a more competitive place on the market. Therefore, this time I am going to share with you the things I found relevant for every employer and employee to be aware of. In the times of repeated ‘’Great Depression’’, having to put up with great development plans with little asset, globalization and economic crises especially emphasized in Serbia, it is very hard for a domestic Company to succeed in business. I’ll reveal the secret; it’s all about good Human Resource Management, the ability to treat employees adequately according to their personalities and expectations as well as the abilities and skills. The key of its success is that ‘’all managers of this Company are personnel mangers’’. You have to deak with your stuff guys, not just use it. Human Resource Management (HRM) is defined in a variety of ways, the essence of which is that it is a contributory factor in the employment relationship analysis, a sponsor of a whole new relationship between management and employees implying recruitment, selection, learning and development, reward, communication, teamwork and performance management. Human resource management must be central to organizational performance and have strategic and operational dimension. Human resource management is all about achieving flexibility in organization and workforce, improving performance through devolving decision-making and empowerment. It attempts to integrate the needs of employees with those of the organization in an explicit manner, the psychological contract embodies mutuality. Theory Z, as it is focused on increasing employees’ loyalty to the company by providing a job for life focusing on the well-being of employees both on and off the job it is the most similar to the strategy implemented mostly by some privately-owned, family companies in Serbia. However, the responsibility is individual and not a group one. According to Ouchi’s theory Z, management tends to promote stable employment, high productivity and high employee ethics and satisfaction. There are two types of Managing Human Capital. Soft HRM includes enhancing commitment, quality and flexibility of employees and hard HRM is a type of management where human resource is used as any other kind of resource for achieving business goals. According to Hall a career has got a life cycle, with different strategies and activities. The most common fact is that, bearing in mind the Hall’s analysis, the apprentices are inexperienced and often dissatisfied since they are not able to make challenge for themselves, in opposition to their senior colleagues who can put some new challenges in line and thus create some new improvement opportunities for being rewarded and appraised. Career shock is the result of constant fluctuations of job requirements and employee’s satisfaction. The problems which may occur are envy and resentment among the colleagues, high expectations, poor performance appraisal, dynamic environment, no proper development, inability to create a challenge for oneself, poor job design. Bearing in mind all these possible issue that HR manager has to face, there are always solutions for the problem such as effective selection (trial period), realistic job preview, and establishing a role of the first supervisor. According to the table given above, the employees with high performance and high likelihood of future promotion are STARS of every organization. The stars are mostly young but experienced workers. Solid citizens are those employees characterized by low likelihood of promotion but high performance. Learners have high likelihood of promotion but low performance and the least desire position is DEADWOOD, the employees with low likelihood of promotion and low performance. In order to make a healthy organization, it is necessary to have all those types of employees, but to give your best in dealing with each and every type. Most domestic companies have a number of deadwoods, senior employees with few years to retirement, or those with no self-motivation and opportunities. What can be done is to activate the deadwood again, to make them undergo the process of rehabilitation. But anyway, each of the given groups of employee type can be modified into some other depending on the company’s needs at the time. Everything can be changed except the attitude. The attitude is something that lies inside the person, the only thing that can be changed is the behaviour displaying the attitude according to the job requirements. Exit indicated the final stage of business life cycle, more precisely, it is the very termination of it. The exit may be the retirement, termination of a working agreement, termination or the end of a project, quitting a job due to unfavourable conditions and firing. I hope that this post helped you to become more familiar with the people from HRM department, who they are or what they are supposed to be responsible for. 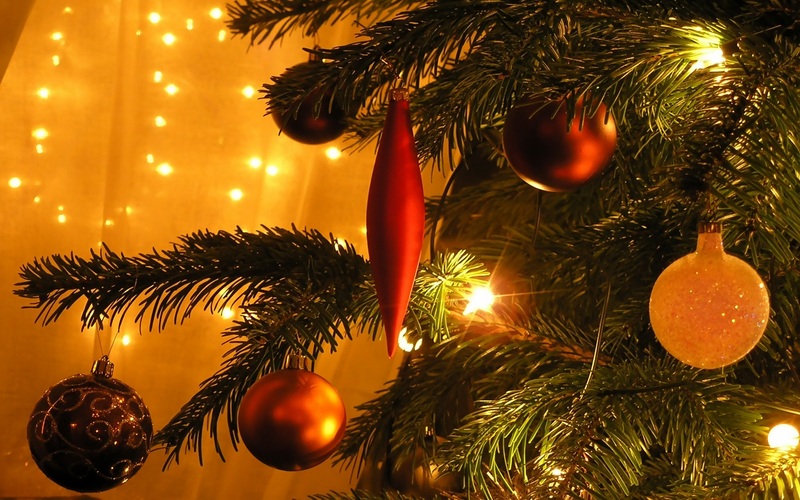 To My Precious Business Partners and Friends, I Extend Sincerest Wishes for a Holiday Season. Once upon a time there was a girl who desperately wanted to become a freelance translator. She was educated, had some experience and was ready to leave her comfort zone and soar into the world of freelancers. But she needed somebody to guide her, to make the path less thorny. After an hour of reading, she took a deep breath and said to herself: ”Well if I could take all the good from each and every character, I would become a successful freelance translator’’… and she did. 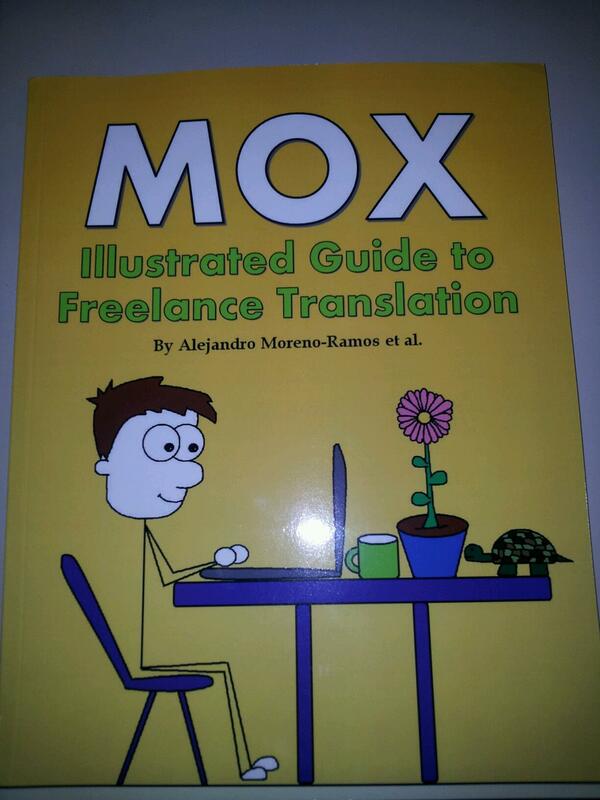 The author of this Book is Mr. Alejandro Moreno-Ramos, a full-time freelance English & French to (European) Spanish translator, living between Spain and France. He holds a MSc in Electromechanical Engineering and worked as an Energy Engineer for 5 years until he realized that he wanted a real job, currently working on his dissertation in order to get a PhD in Electrical Engineering. Through comic characters the author depicted the features of the members of the world of translation with all its advantages and disadvantages. The book is inspiring, full of humor and wit. Not just that it is useful, fun and instructive, it also makes you believe that if you have a goal, even though the desire may be bigger than the very possibilities, with confidence and right attitude you’ll elbow your way to success. Let’s go to the Belgrade Book Fair http://www.beogradskisajamknjiga.com/ and buy some Dictionaries before machine translation leaves us devastated. Do you think options like Google translate or such will win and overtake the role of translators? Well, according to my opinion not in a thousand years. No matter how perfectly created, developed and adjusted a program can be, will it master the human translators. As much as we, the translators, improve our knowledge and skills, no computer program can replace us. However, there are some translation softwares that can be of an assistance, such as SDL TRADOS http://www.trados.com/en/ or a Wordfast http://www.wordfast.net/. But still, they are too expensive for Serbian translators in general. If you work on a project for an international translation agency, in case they request using Trados/Wordfast, they would most certainly ask for match discounts. So a Serbian translator may often ask him/herself what’s the point in buying such an expensive software, when you cannot compensate the expense by accepting match discount. So the questions is, is it better not to have it at all or just object to providing match discounts? When it comes to working on a project for a Serbian translation agency, you are required to use some of translation softwares very rarely or never, in my case only working for the EU Integration Office in Serbia. The point is, the market is full of growing new technology solutions. It is our role not to fear them, but grab them overjoyed, and learn to use them as our own advantage. Are you familiar with the fact that the Faculty of Philology in Serbia almost seems to turn into a faculty for professional secretaries? No? Well, most of the people I know who graduated from this faculty found a secretarial job even though dreamt of becoming a translator. But my role here is not to criticize but provide some helpful advice after 6 years of experience in the field. After graduation, invest in your further education (written translation courses, courses for simultaneous and consecutive translation, CAT tool tutorials) socialize with fellow translators and share, learn through work (accept even small projects at the beginning, experiment with fields of interest, literal, scientific or technical translation) and become a member of Proz.com. Proz.com proved to be one of the best ways to be employed by a multinational translation agency. There you can create your own professional profile and have the opportunity not only to become recognizable to the world of translation but also be educated on trainings, webinars, conferences, socialize on Powwows and therefore affirm your role as a translator/interpreter. The more creative and hard-working you are, and the more translation projects you have completed, the more you are worth and competitive on the market.